Introducing the new year, at Kodular we want to start it on the right foot, so why not making the fourth release? 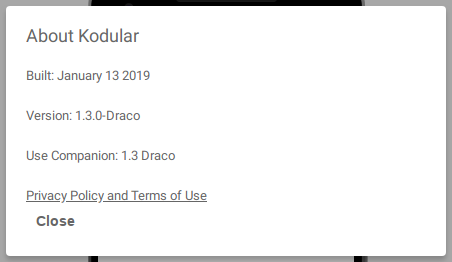 Kodular Creator 1.3 Draco introduces several changes, such us full integration with Kodular Account, and full HTTPS Support. We have also added some more wanted components to it, making Kodular the most powerful app creator without coding right now. Chameleon Ads, what is it? Is it possible to add 3 Push Notification blocks? Suggested Changes in Future Kodular Versions! Admob Ads, working or not? 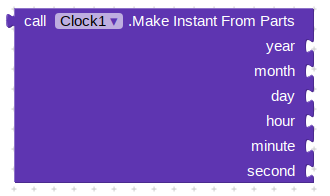 Problem not solved in release 1.3B.1?